You will need to know your IP address. 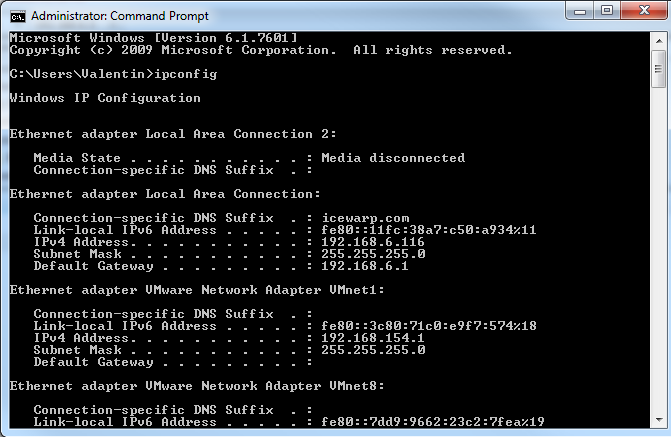 Go to www.dnsstuff.com and enter your IP address in the RevDNS form on the web page. It will tell you whether you have a reverse DNS entry. 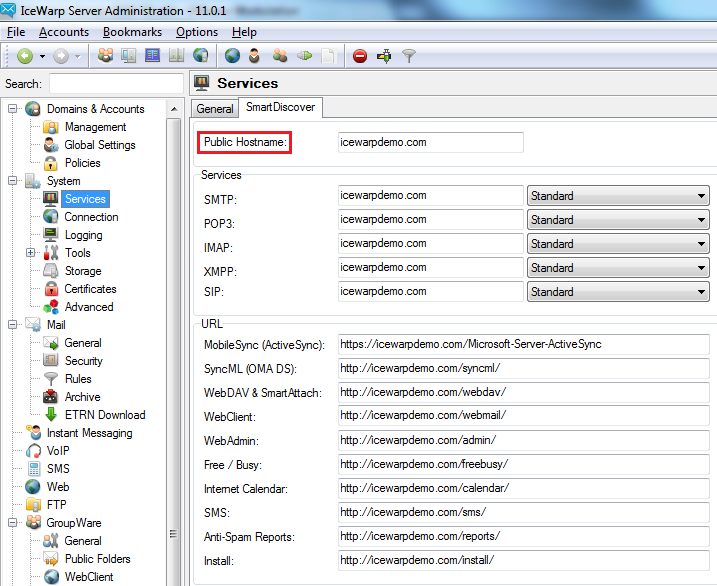 If you do have a reverse entry, use the name of the reverse entry in the Icewarp host name field.